Tired of stubborn fat? 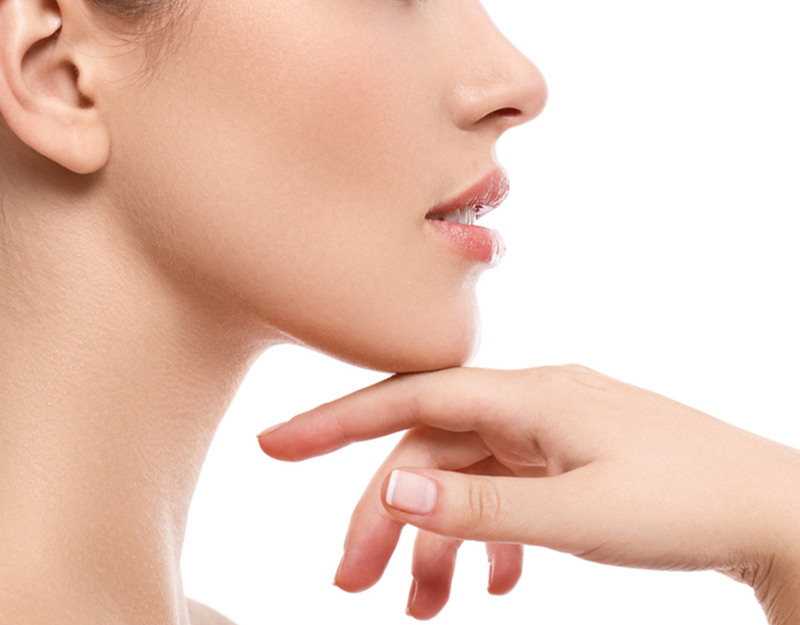 Liposuction commonly referred to as body contouring or lipoplasty. It is a surgical procedure to remove stubborn body fat in areas that are unresponsive to diet and exercise. 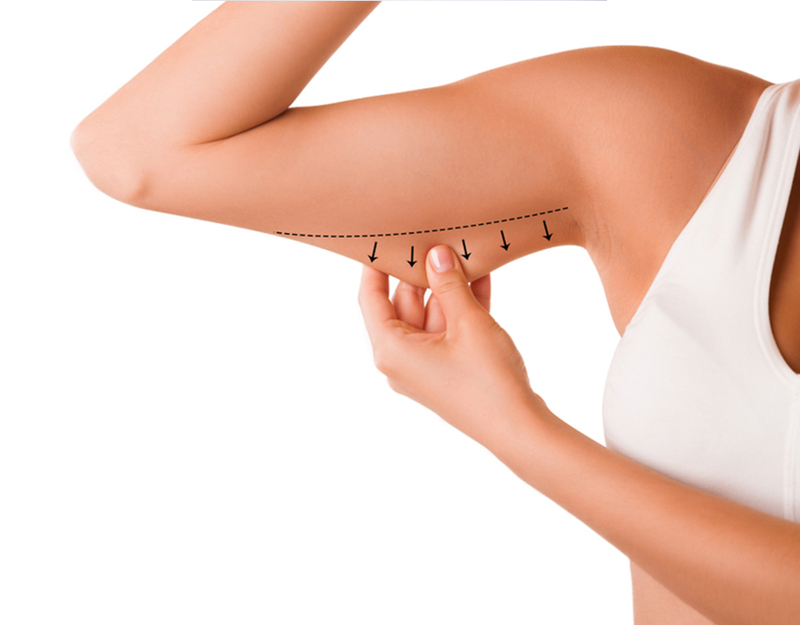 Excess fat is removed by using advanced suction technology and the results are permanent as the skin moulds itself to contours of the treated areas. When will I be able to see the results after the procedure? Depending on the operative technique used by the surgeon it can take about 1 to 3 months after swelling subsides to see the result. How much fat can be removed in one procedure? Are the results if liposuction permanent? The fat cells removed does not grow back so yes it is permanent unless there is a huge gain in weight that affects surrounding areas. Aging plays a role in changing the shape of the body which is unavoidable.